Have you ever been in an accident, got a fender bender or sun damaged paint on your vehicle? We all have at once. What is auto body repair ? 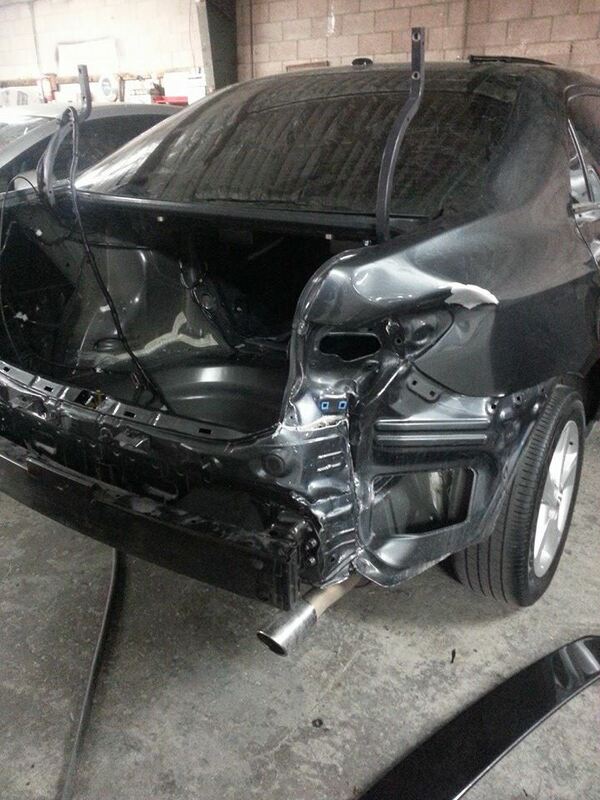 Auto Body Repair is a procedure that fixes a damaged vehicle to its original condition. The Auto Body Repair requires repairing and properly matching the paint on vehicle bodies, strengthening vehicle frames, and understanding mechanical, electrical and electronic systems. At Pomona Body and Paint we take pride in out work and your satisfaction is our main concern. We have diagnostic equipment, hoist, welds, hydraulics, lifts, sanders and other necessary equipment to get the job done.